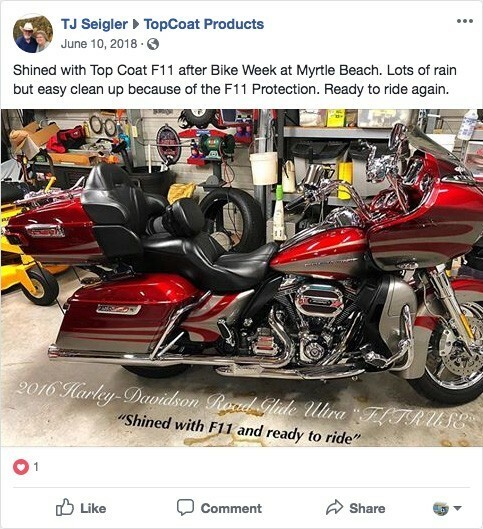 Spritz is the perfect “quick touch” formula to add shine to nearly any surface on your cars, bikes, boats, and other vehicles. 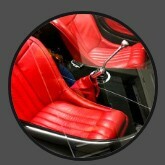 Spritz was developed for the person who doesn’t have the time but wants the shine! 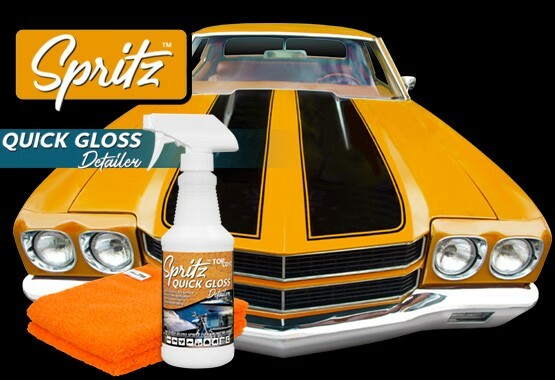 Unlike all other detailing sprays on the market, Spritz is more than just a quick detailer spray, it’s also a drywash, effectively out-performing waterless washes in today’s marketplace. 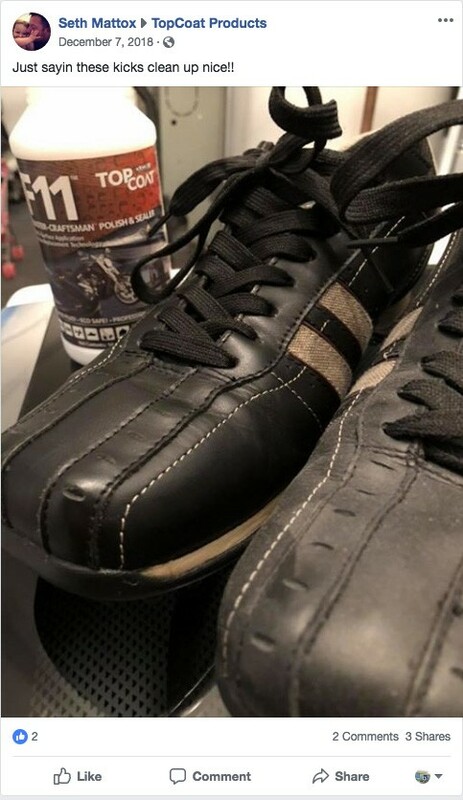 TopCoat Spritz contains no VOCs, is odorless and eco-friendly. 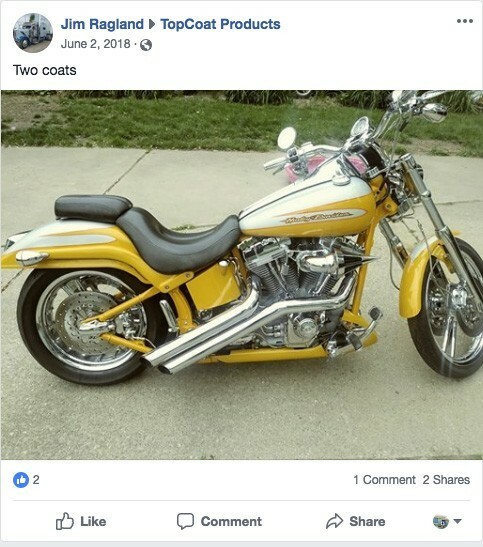 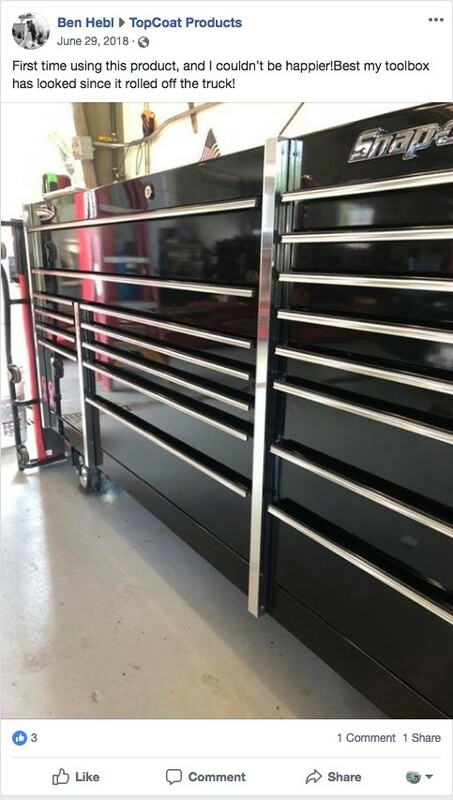 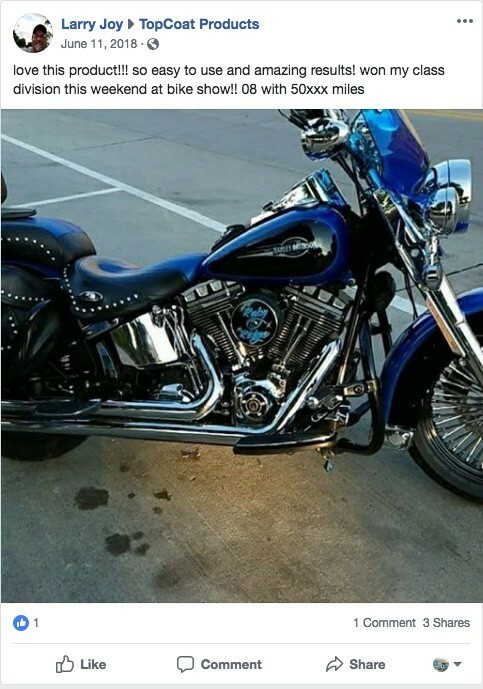 It’s safe for use in enclosed, non-ventilated areas and can be applied to chrome, glass, fabric, vinyl, leather, wood, rubber, steel, aluminum, and more. 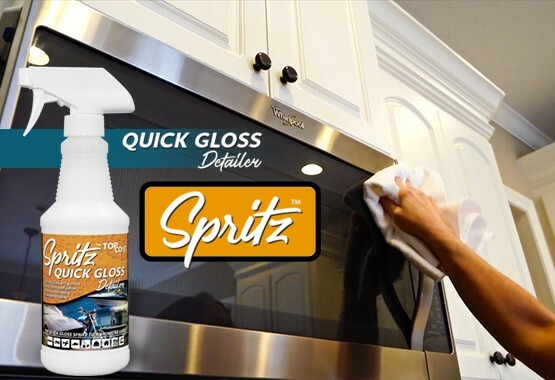 Spritz is an easy to apply sealer that is formulated to act as a drywash. 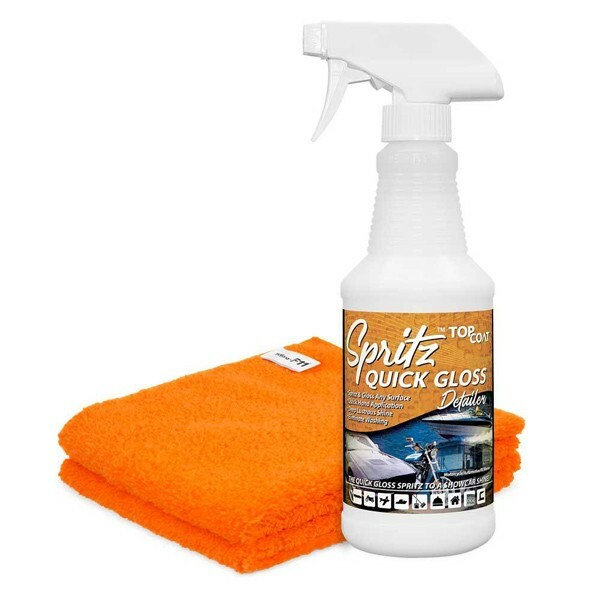 Spritz is perfect for quickly treating high-touch surfaces or areas that accumulate dirt and dust without washing or using any water, fast and effortlessly. 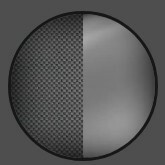 Spritz works with the entire TopCoat family of products. 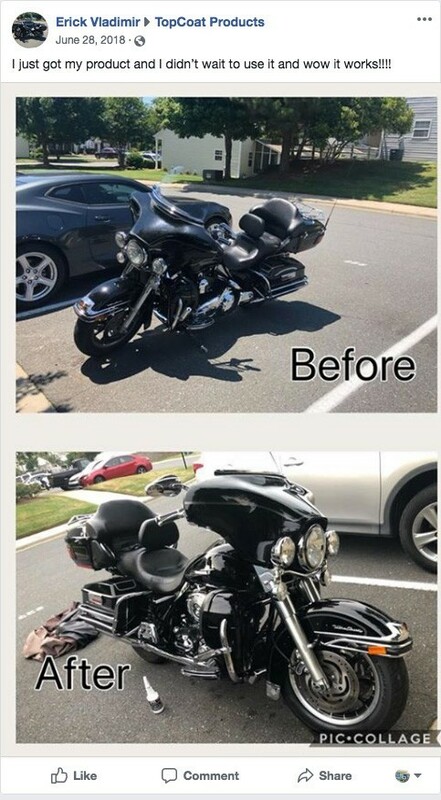 Spritz replaces all quick detail sprays and waterless car washes on the market with a simple, easy to use sealer and drywash that quickly cleans and details, adding a shine to surfaces while continuing to build layers of protection! 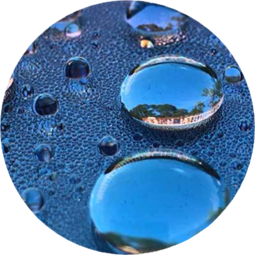 Spritz is essential in areas where water is highly regulated, ensuring a clean and coated vehicle at any time of the year, regardless of environmental concerns. 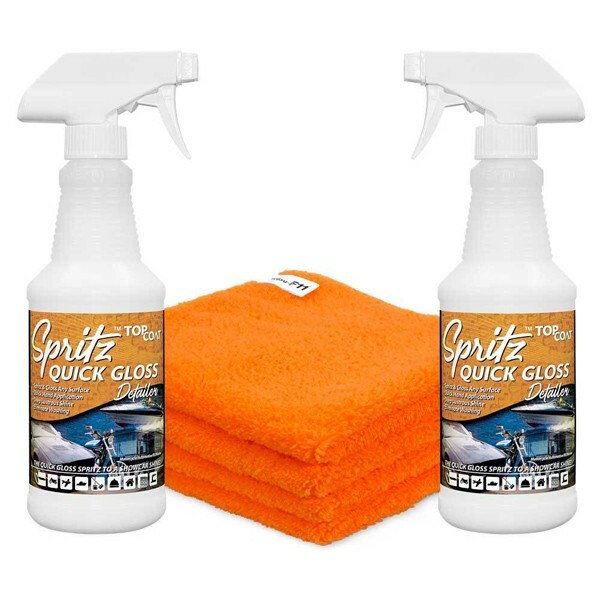 Spritz is designed for quickly touching-up your vehicles or any surface. 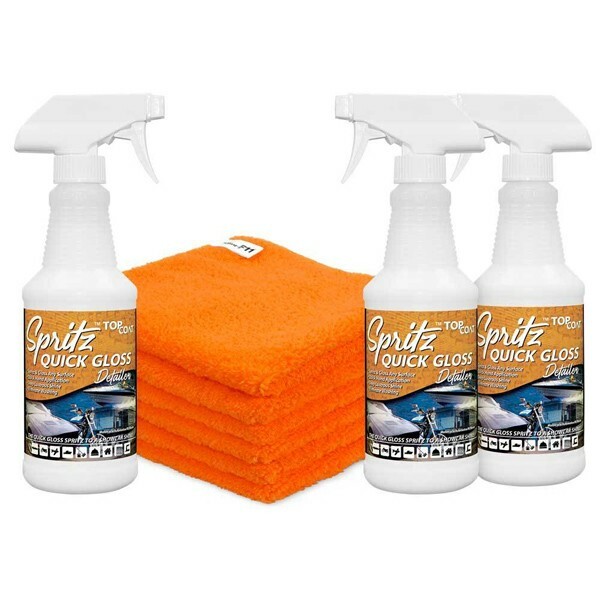 Spritz makes it as easy as dusting, but with added layers of protection and shine that are not provided by other detailing solutions. 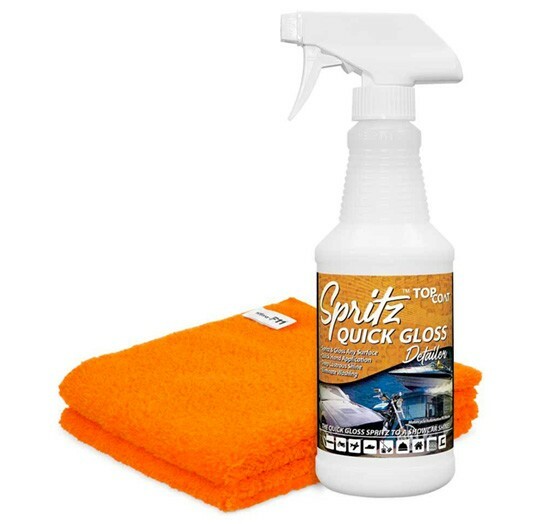 One bottle of Spritz replaces all other quick-detailing and waterless wash products! 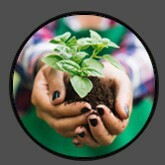 Our carefully crafted formula contains virtually no VOCs (volatile organic compounds) and is safe for use around your family and pets.